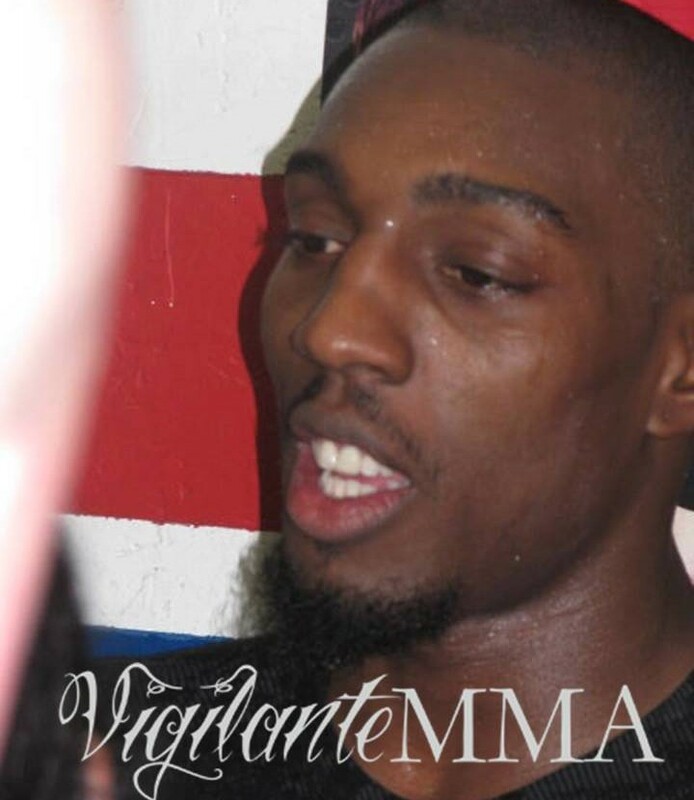 Probably seeing how Chael Sonnen and now both Diaz brothers somehow find a way to get into the heads of champions, LHW contender Phil Davis is pushing hard to do the same. In recent weeks, Davis has challenged Jon Jones in the media and has poked his finger in the champ’s proverbial chest in an effort to move to the front of the line. Now Mr. Wonderful is suggesting that Jones may find an excuse to pull out his upcoming bout with Glover Teixeira. “He may not fight at UFC 172,” Davis told MMAjunkie. “It’s not too late for him to back out of this one. It’s happened before.” The fight was delayed a few times. It was originally scheduled to be at UFC 169, then pushed back again more than once. Davis of course is already on the same card. He’s set to fight Anthony “Rumble” Johnson, but obviously would rather find his way to the main event. Suggestions like this aren’t likely to come true, but then again, Davis is putting in a nice effort. He can see the writing on the wall and he doesn’t like where the cards are falling. After Teixeira, Alexander Gustafsson is waiting in the wings. Then as was recently announced, Daniel Cormier or Dan Henderson will grab the #1 contender spot after that. That leaves Davis waiting for quite a while—and he still has to defeat Johnson and at least one or two more fighters. So taking a page from the book of Sonnen and Nate and Nick Diaz, he wants to generate some buzz. Will it work?